Exceptional training for our caregivers means exceptional care for your loved one. We offer career opportunities for interested professionals and caregivers who want to join our company and make a difference in other people’s lives. If you are a Registered nurse, Licensed Practical nurse, CNA, HHA or case manager, or an associate medical case planner, we’re taking applications today. If you are a compassionate and caring person, who truly is dedicated and has what it takes to make a difference in people’s lives, we need you and so does our client and patients. We serve the greater Philadelphia area and surrounding counties. True Direct Home Health Care is not only about our exceptional client and patient care, commitment and experience, it’s about YOU having an exceptional employment experience. We treat all of our employees with respect and offer a very relaxed, efficient workplace environment. It’s important to us that you enjoy coming to work everyday! We also want all our employees - staff and per diem - to want to work hard with a company that will value you as a person, as well as an employee. From the moment you’re hired we offer you a variety of initial and ongoing career training opportunities to help you grow your skills and be the best personal care assistant you can be. 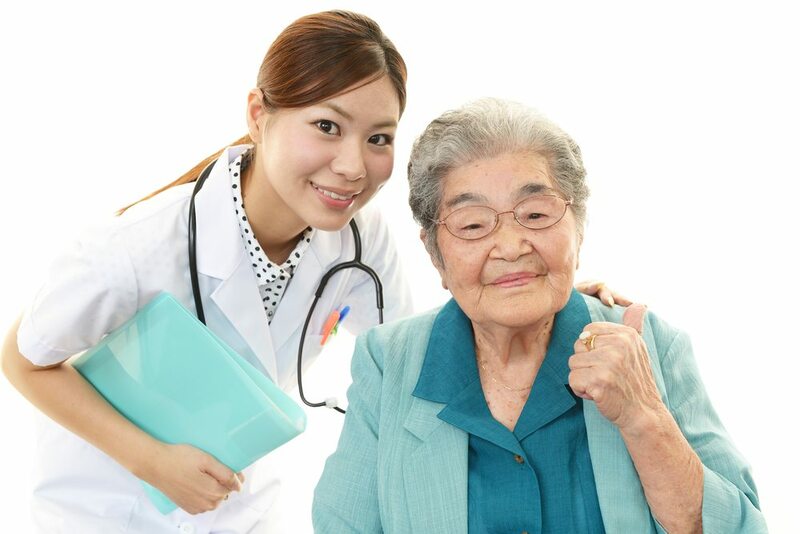 True Direct Home Health Care has made a commitment to providing the highest quality care to those who are seniors, injured, chronically ill and/or are trying to return themselves or their loved ones to their highest level of relative care. By implementing employee training programs developed by the Institute for Professional Care Education, one of the leaders in high-quality training for health care professionals, as well as other leading training platforms and educators, True Direct Home Health Care is always at the forefront of modern effective healthcare practitioners. We’re using these training programs to ensure that you’ll have the skills you’ll need to provide outstanding care. The result is both a personally and professionally rewarding career while making a difference in someone else’s life. We’re committed to providing EXCEPTIONAL care!